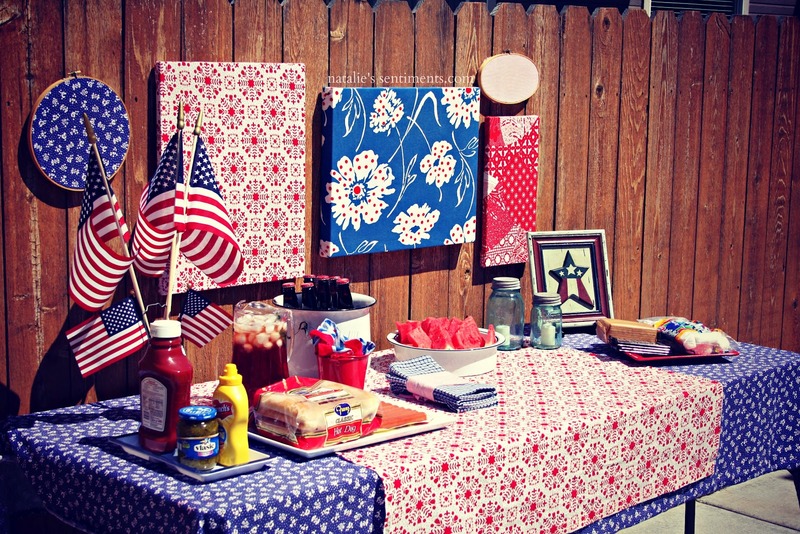 The Fourth of July is a time for celebration. From cookouts and fireworks to American flags and baseball, this is truly a great time to be an American. So it comes as no surprise that there is a limitless number of Independence Day desktop wallpapers out there to help us celebrate everything it means to be part of this great country. 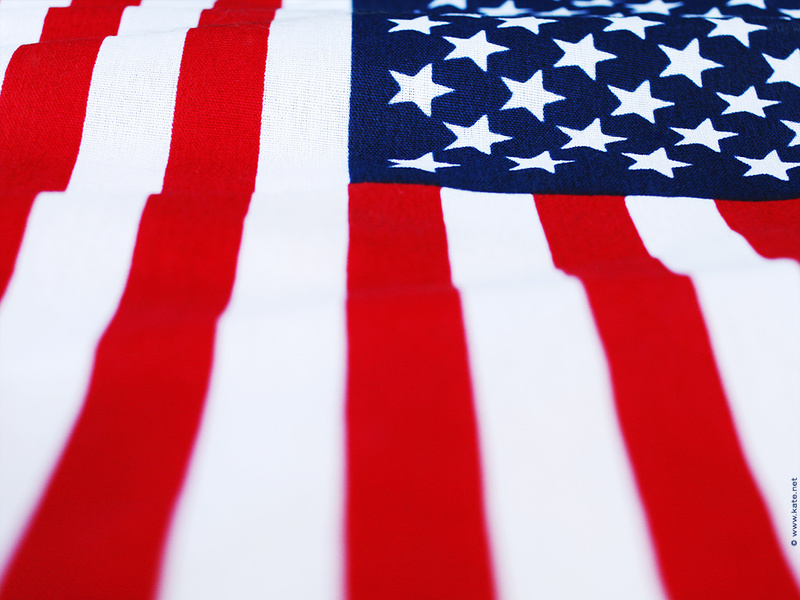 We’ve collected some of our favorite Fourth of July backgrounds to get you started on the fun. The fun doesn’t just include wallpaper. You can always be in a festive spirit while using the Internet, thanks to Independence Day browser themes. And Brand Thunder’s official July 4th browser theme gives you a whole bunch of different features that really put you in the mood for hot dogs, fireworks and more. It’s the summer, everybody’s happy. Be sure to pass along a “Happy Fourth of July!” greeting to everyone you can leading up to the holiday. While it’s always acceptable and encouraged, now is a particularly great time to display your American flag pride, too. There are so many symbols to this holiday, all of which carry a special, important meaning that can vary between each and every one of us. No matter what the symbols in these Independence Day backgrounds mean to you, be sure to display them with pride. And who doesn’t love enjoying a cookout followed by a fireworks show on July 4th? These Independence Day wallpapers celebrate two of the best things about the holiday – all the food, all the fun and all the amazing color that lights up the sky. 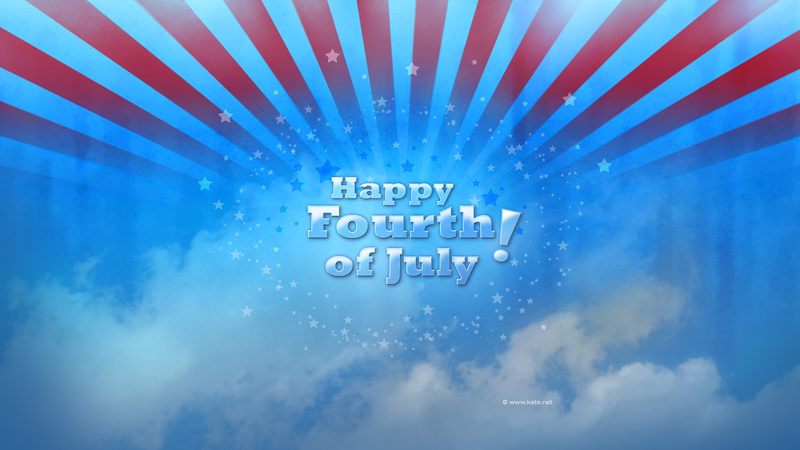 Nice Wallpapers of America Independence Day 2014.